Michael Edwards and Jennifer Sanders participated in the Earth Day event at the VA today, along with other businesses and organizations including FWD (Food Waste Disposal), SCE&G, Scana, Enterprise, S&ME, CARTA, Cactus Smart Sink, Community Pride, the SC Forestry Commission, and others. This is an event that we participate in every year, and it seems to continue to grow. 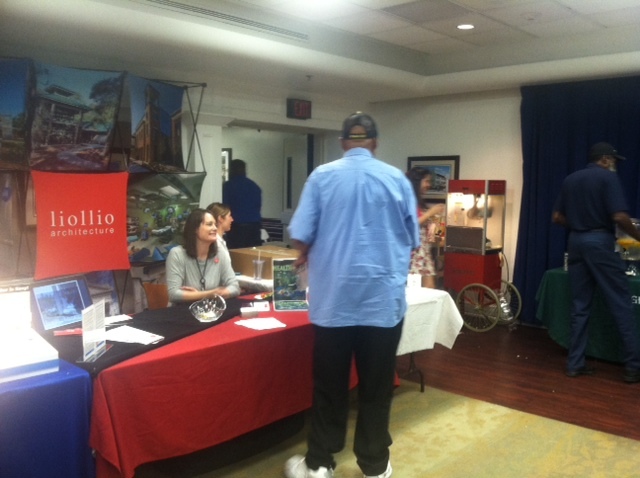 It’s an opportunity to share our work with veterans and their families, doctors and nurses, and other VA staff.